As a name Autavia stretches right back to the 1930s (or earlier, depending on who you ask) as a racing dashboard instrument and in the decades since has gone through many incarnations. Since production ceased in 1985 however, those incarnations have been as part of wider collections, a simple little nod to the past here and there. Not so now. For 2019 TAG Heuer is giving the Autavia its own spin-off collection and it’s measuring up to be as much of a classic as Frasier. The specific inspiration for the modern Autavia collection comes directly from the original 1962 version designed by Jack Heuer himself. More of a hybrid land and air watch than the track-focused Carrera, if you manage to find a vintage version, grab it – it’s a classic. The new seven new references in the updated collection still have most of those hallmarks, just a little more modern. 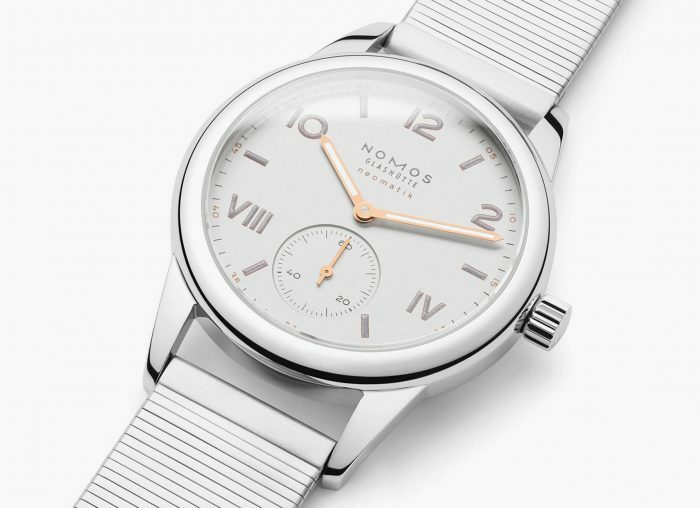 The 42mm case is pure 1960s, taken lugs and all from the original model. It has a cool, cockpit feel, functional and hardwearing, emphasised by the oversized crown meant for gloved pilots’ hands. 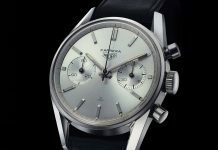 The fume dials are stunning and imitate the kind of fading you might get on a vintage watch, just entirely intentional. 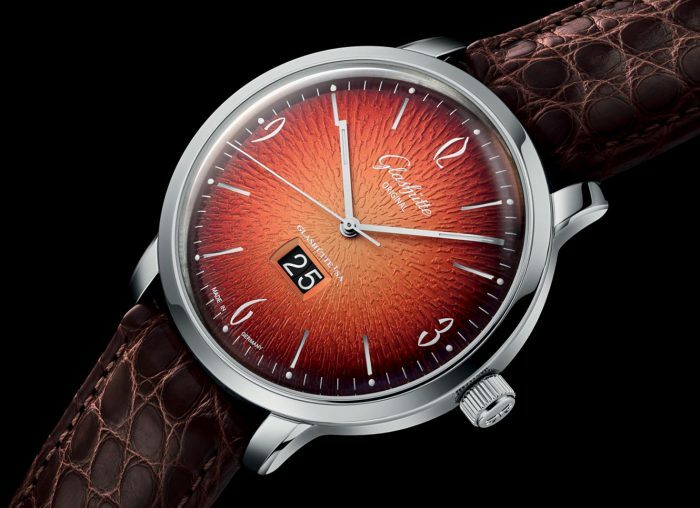 Those dials have the additional effect of making the watches a hell of a lot more interesting. The new Autavias are nice, but without that smoky effect they’d feel a bit two-dimensional. As things stand, they’re seriously cool, particularly in the bronze cases. Of the five steel and two bronze-cased versions, the latter are the pick of the bunch. 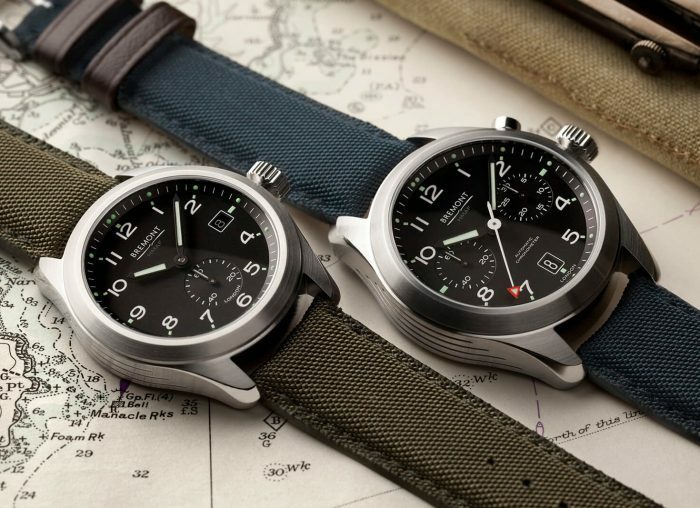 Not only does the materials famous patina enhance the vintage feel (despite there being no bronze-cased Autavias before now) they boast the two best dials: the now-mandatory military green and a lovely warm brown. 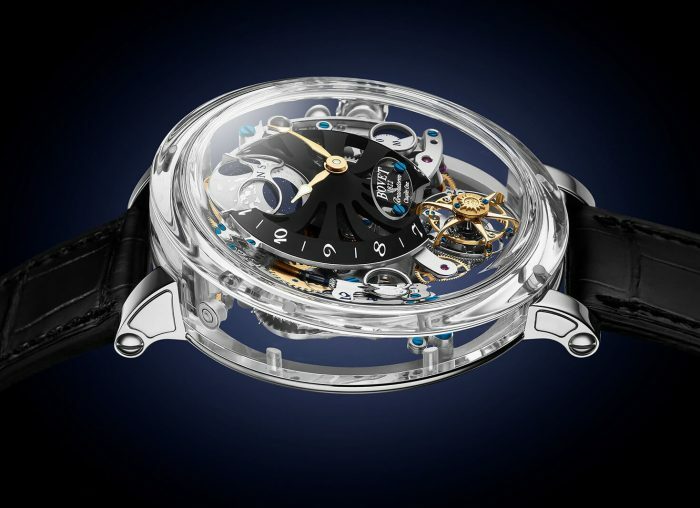 Inside – though you can’t see it thanks to an engraved rather than exhibition caseback – is the latest calibre 5 movement with its carbon-flavoured Isograph hairpspring. Think all the benefits of silicon – non-magnetic, more consistent to produce, etc – just not silicon. It’s been a good long while since TAG Heuer introduced an entirely new collection and it’s been even longer since the Autavia deserved a revival. Now both are here at once and they were worth the wait. 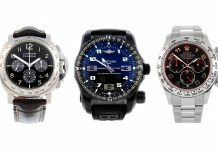 For more information visit Tag Heuer’s website. 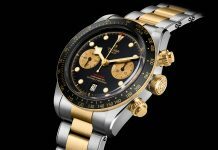 Share the post "Introducing: TAG Heuer Autavia Isograph 2019 Collection"